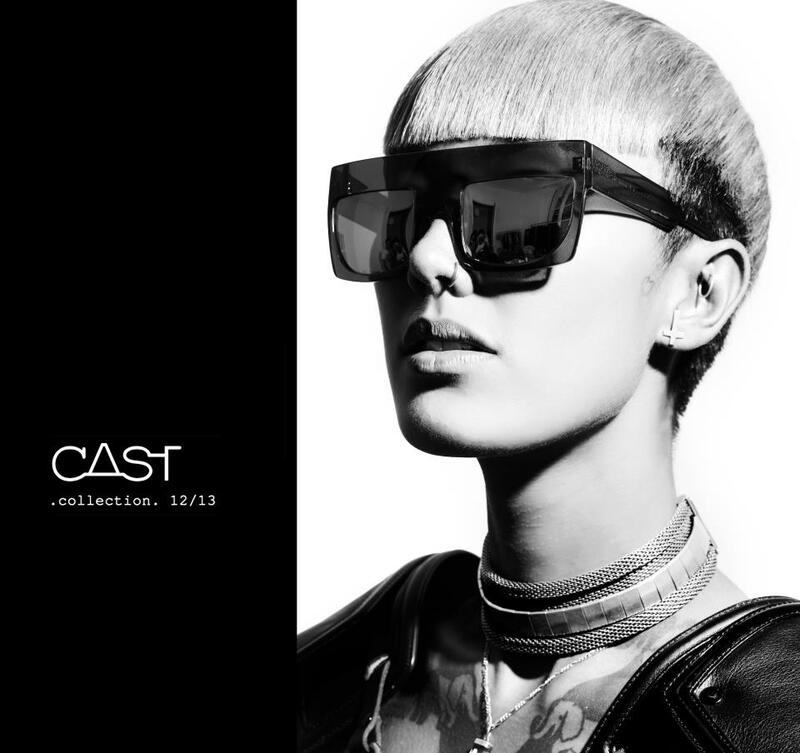 CAST EYEWEAR 2013 COLLECTION - One says that her most favorite fashion item is sunglasses, her only reason is she wants people that talk to her will take THEIR attention to her face, not to her bag, even more to her shoes, and I'm kinda agreed. 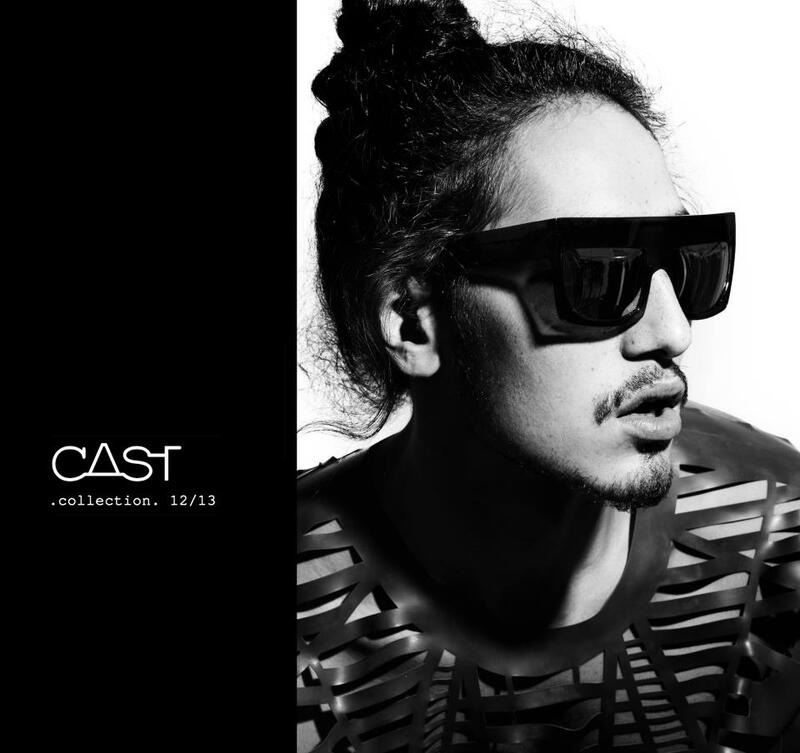 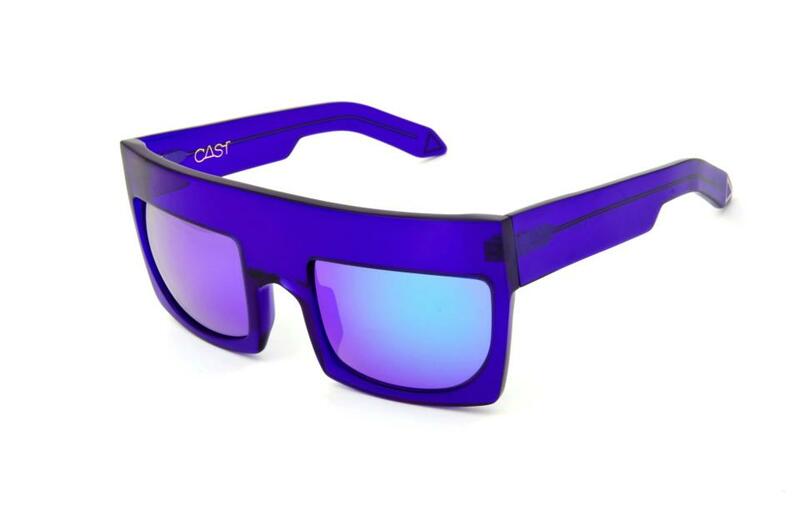 After wayfarer era, saved all your young money for the CAST EYEWEAR. 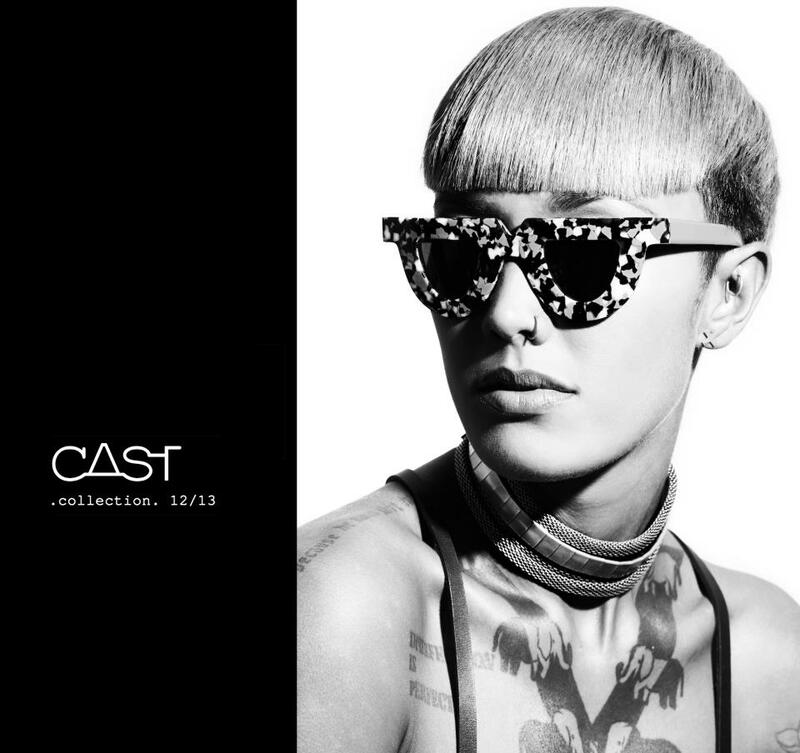 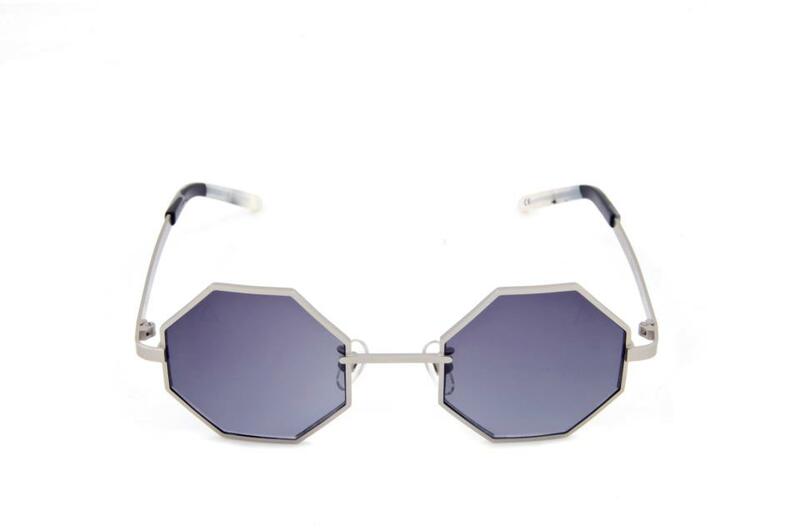 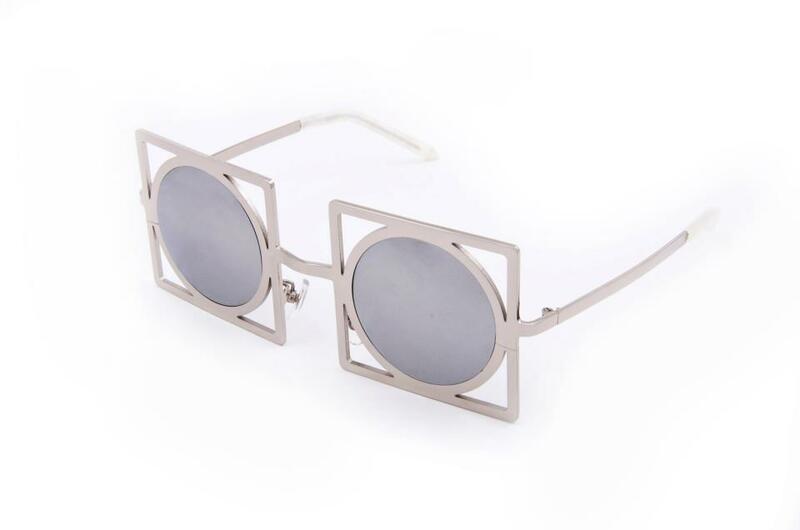 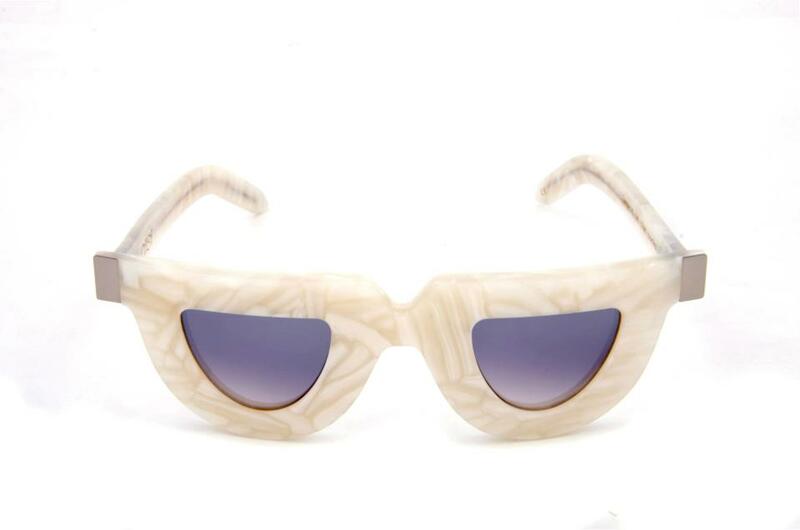 Loving the designs, contemporary classic but with modern attitude, thank to the name behind Cast Eyewear, Fahrani Empel, so the other one says sunglasses could change your look.